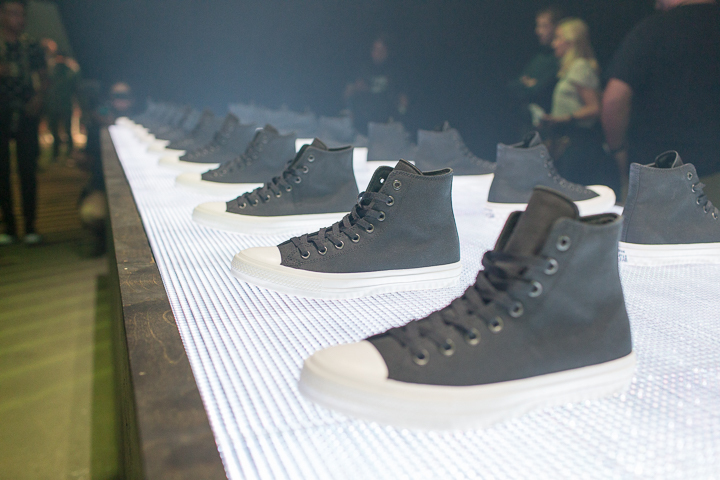 Today, in Boston, Converse unveiled the modernised future of the Chuck Taylor All Star, the Chuck II. 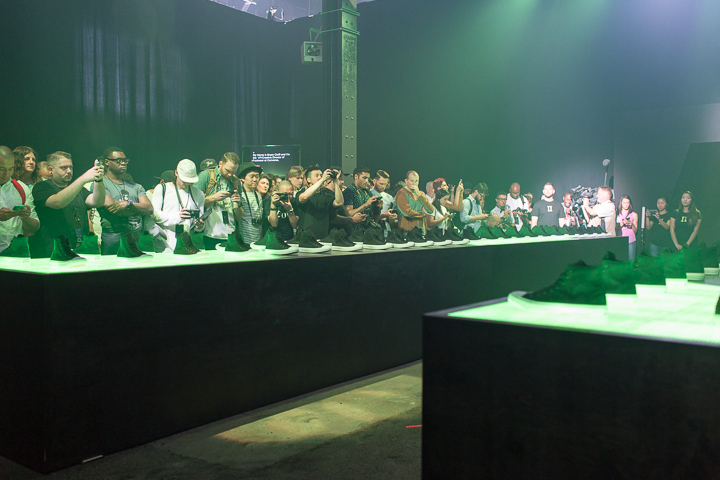 We were there to check get a first look. 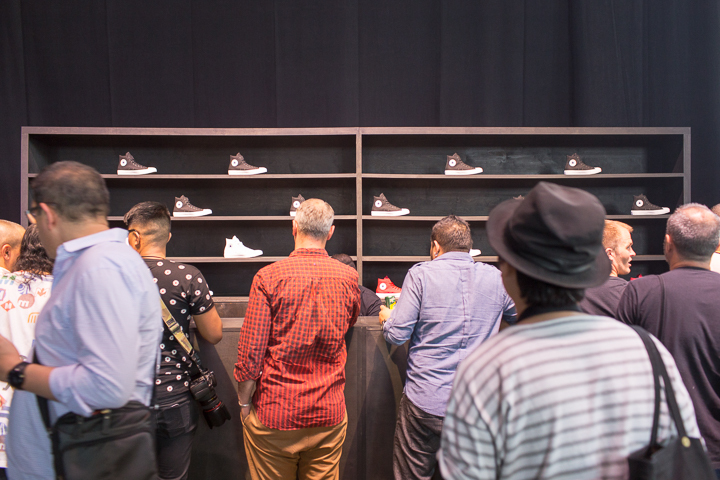 It’s been a great couple of days out here so far, from a tour of the brand new Global HQ in Boston yesterday (more on that later), to the Chuck II global reveal today, the excitement hasn’t slowed down. 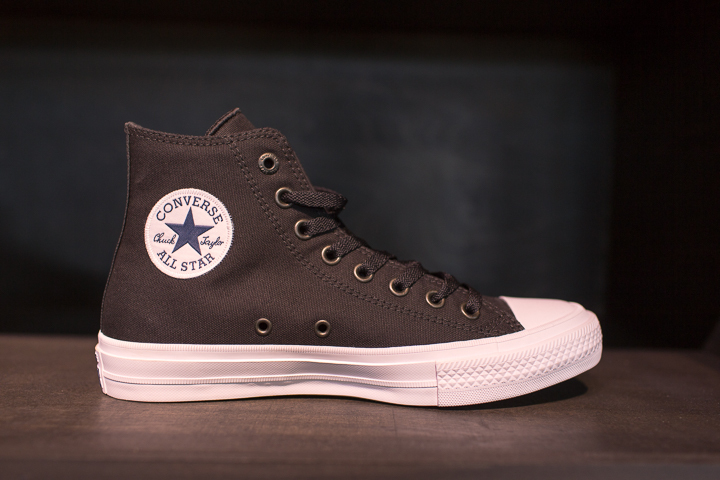 The Chuck II is an interesting one, on one hand, you can’t mess with a cult icon such as the Chuck Taylor, but on the other hand, if the designers do their job well, the shoe will look just like a normal Chuck but with a Lunarlon insole. 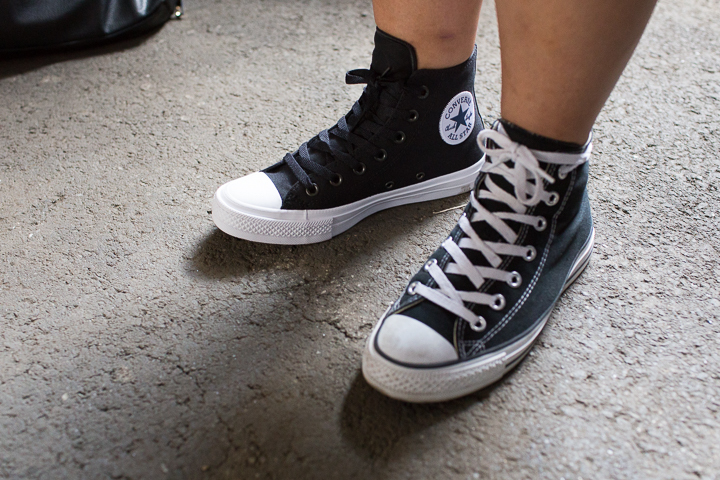 It’s a sign of a job very well done that people can’t help but ask “isn’t that just a normal Chuck with an insole?” when they see pictures, and credit to the design team at Converse for achieving this. 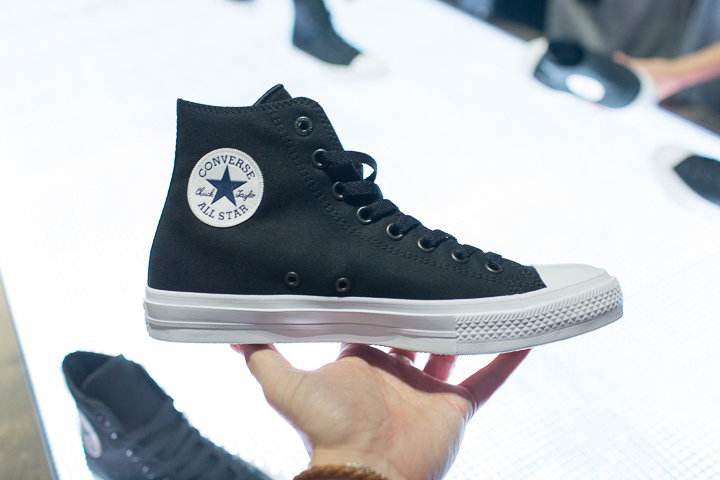 Throughout the various talks today from Jim Calhoun (Converse CEO) and Richard Copout (VP of Converse All Star) it became very clear that this was the whole idea, to upgrade the Chuck and bring it into the modern world without making a new or different version. It was created to answer those little nags that people have with the classic; that it’s not too comfortable day in day out, that it wears through quick, that the tongue slips to the side (a pet hate of mine). 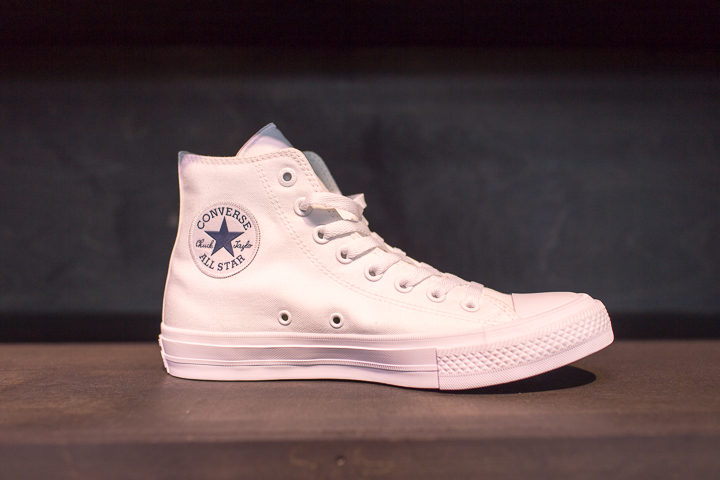 The Chuck II removes these issues without removing what we love about the original. 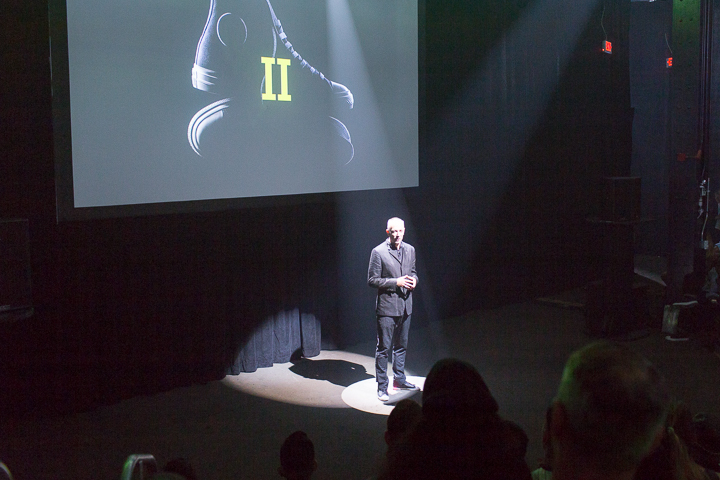 The most obvious and well known addition is the Nike Lunarlon cushioning on the insole. 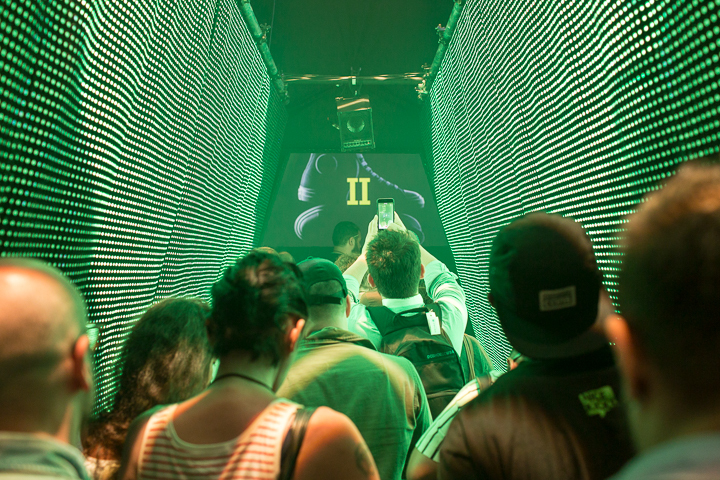 It’s also one of the most interesting as it symbolises the recent public collaboration between the two Nike Inc. brands. 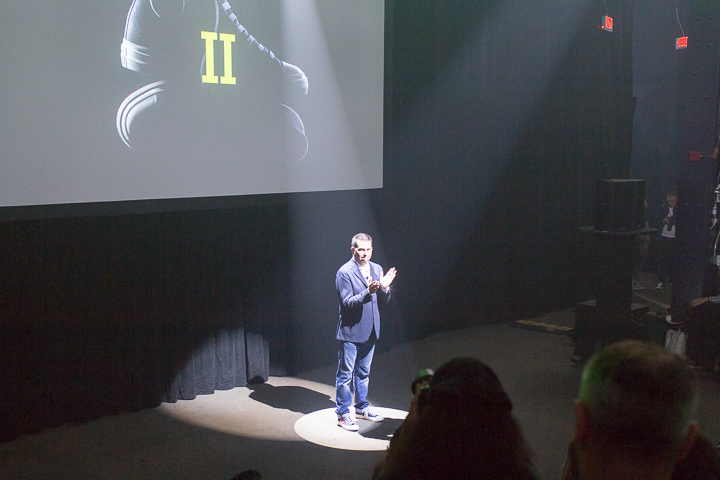 It wasn’t too long ago that Nike would have shared their tech but called it something like “Chuck Foam”. The more subtle additions include a perforated micro-suede lining and padded non-slip tongue with with added elastic strips to attach it to the footbed, stopping it from going anywhere (my personal favourite feature other than the Lunarlon). 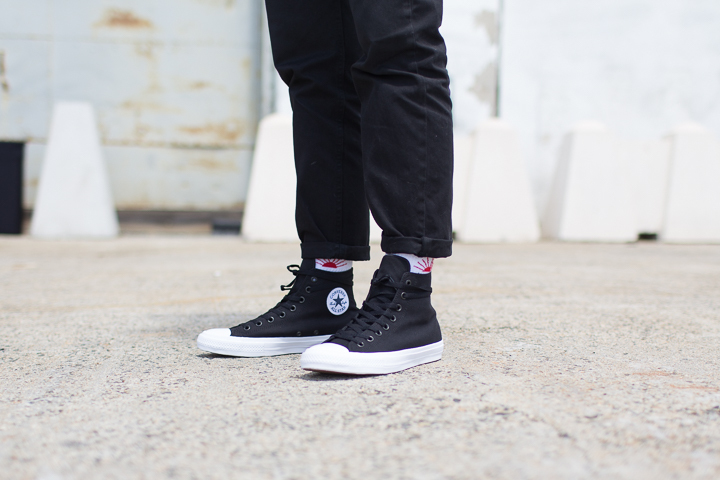 A premium canvas upper, tonal eyelets, tonal laces, raised foxing and tonal details on the midsole create a more sleek, matured Chuck that pushed the shoe into a slightly different style category from before. 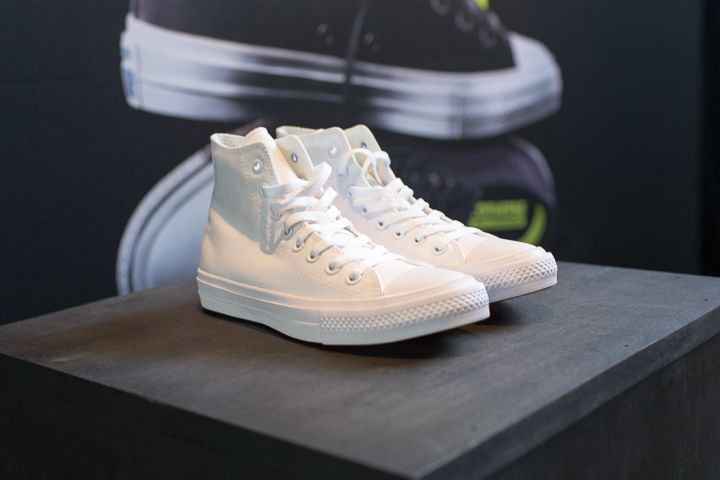 It’s worth giving a nod of credit to the Jack Purcell Signature for quietly starting this trend of modernising classics at Converse. 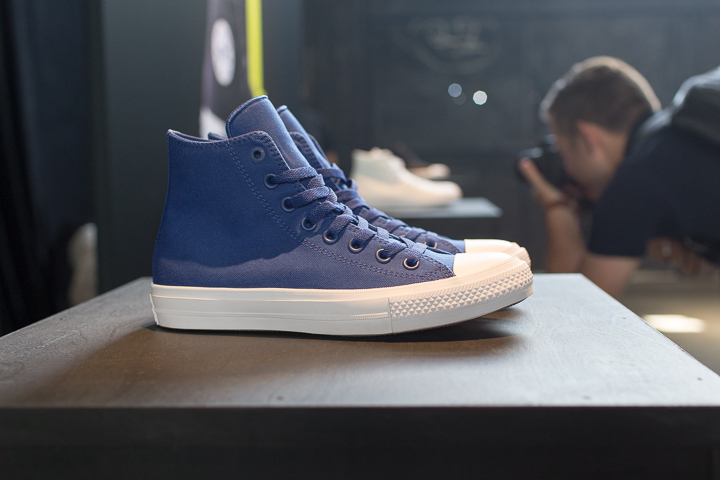 It’s a good move for the company and the Chuck II is notably more comfortable than it’s predecessor (and 20% lighter). 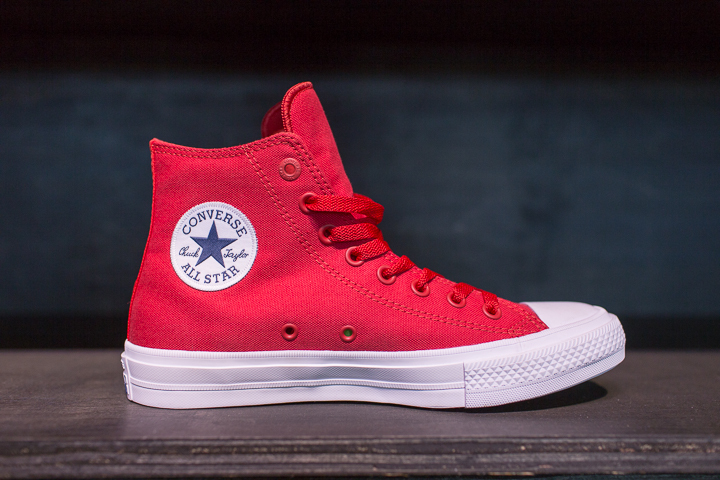 The Converse Chuck II hits stores on Tuesday 28th July in white, black, and red.